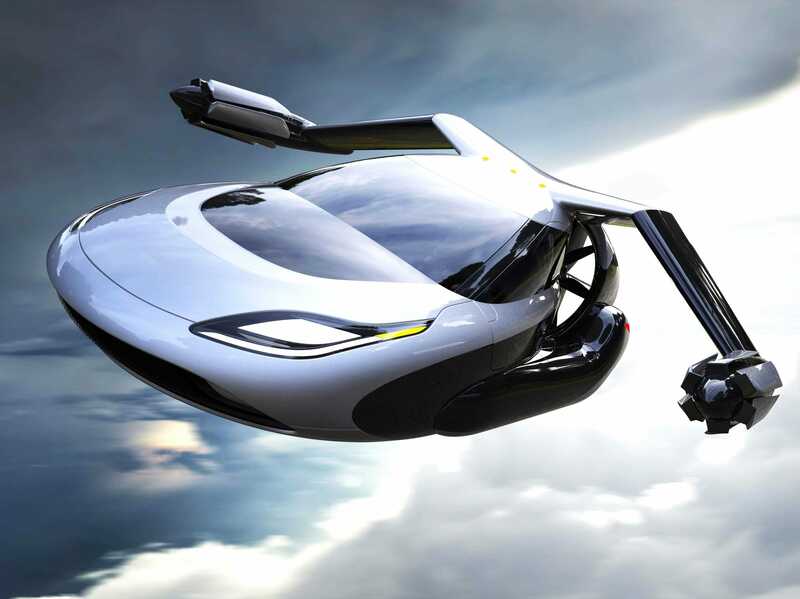 Flying cars could leave the realm of science fiction and enter reality closer than we think. 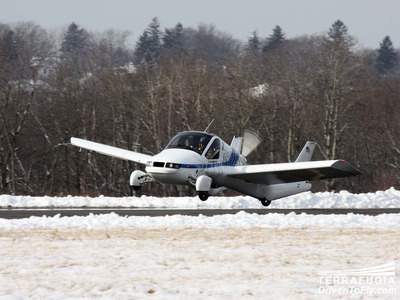 TerrafugiaStart-up Terrafugia is working on this flying car, the TF-X. Google co-founder Larry Page is personally investing in two separate flying car companies, Zee.Aero and Kitty Hawk, Bloomberg reported. 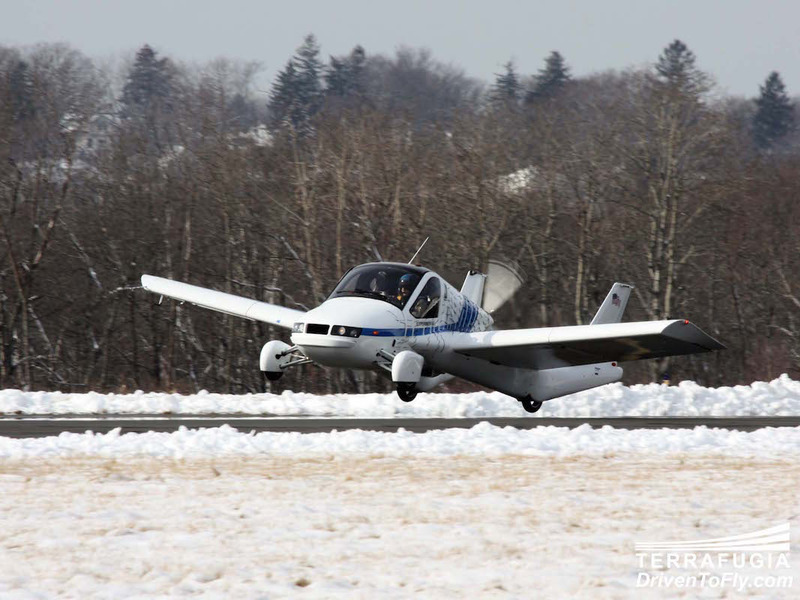 But there’s also other start-ups, like Terrafugia, working on their own versions of flying cars. With so many companies in the mix, it’s possible we could see flying cars in our lifetime. But the key feature all flying cars need to become reality is the ability to fly autonomously. First of all, for flying cars to make any progress they need to be approved by the Federal Aviation Administration. That’s no easy feat, considering the FAA has struggled to release commercial drone regulations — and it’s safe to say drones aren’t exactly new technology at this point. But if the FAA is hesitant to make guidelines for small drones, it seems unrealistic that it would approve people flying in rather large contraptions in an already crowded sky. Terrafugia, a start-up developing an autonomous flying car, said it could have its technology ready for the public as early as 2023. But the FAA will really determine whether that timeline is realistic. But aside from hiccups with the FAA, consider how impractical it is to have manual flying cars. There would need to be a sophisticated air traffic system to ensure flying cars, aeroplanes, drones, and helicopters could all co-exist. People would need to undergo extensive training to ensure they were managing it properly. TerrafugiaTerrafugia’s manual flying car, the Transition. Terrafugia actually has a manual flying car called the Transition already available, but you have to get a Sport Pilot Licence to fly it. That requires up to 40 hours of training and around $5,000 as a down payment, not something many people would be comfortable with. It also seems absurd that at a time where automakers and tech giants are building driverless cars that a flying car would be manual. That being said, making flying cars driverless is far easier than getting a car to autonomously navigate a city. “Self-flying aircraft is so much easier than what the auto companies are trying to do with self-driving cars,” Mark Moore, an aeronautical engineer who has designed advanced aircrafts at NASA, told Bloomberg. Flying cars may be the next Silicon Valley moonshot, but until it can navigate autonomously in a way the FAA approves of, it’s likely a pipe dream.